Oxford cloth fabrics offer a variety of highly durable characteristics that make them perfect for a variety of demanding applications. 4 oz. per sq. yard 200 Denier. This is not your typical, lightly coated nylon oxford. In addition to being flame retardant, it has a super heavy 1-1/2-ounce flame retardant urethane coating. This fabric is waterproof and perfect for applications where weight is a critical factor. 4 oz. Per sq. yard 210 Denier. A medium weight nylon with a urethane coating; this fabric has a nice smooth face and because it is urethane coated, it is waterproof. 3.5 oz. per sq. yd. UV Resistant Uncoated 200 Denier. Water repellent finish and superior ultraviolet resistance. 3 oz. per square yd. 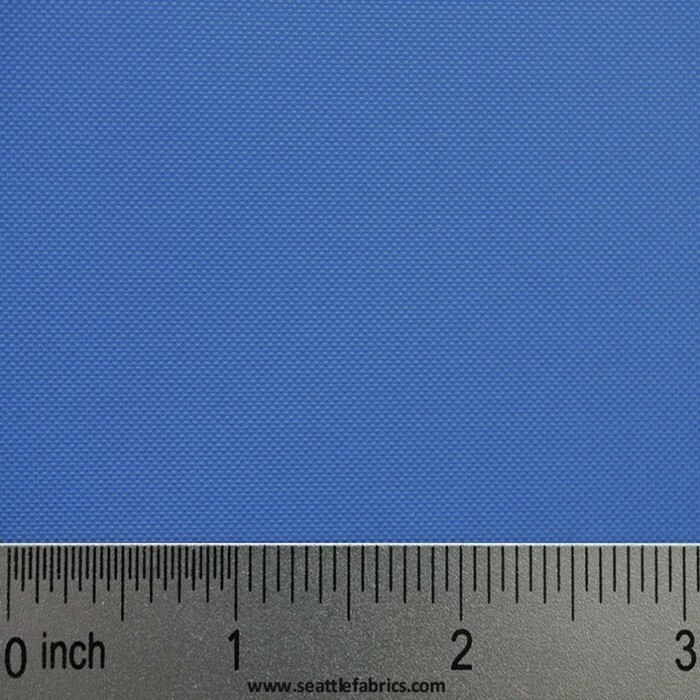 This polyurethane coated polyester comes in a variety of unique prints that are durable and water resistant as well as lightweight and flexible. These prints are great for adding character to any project. Looking to really rough it? We also sell 4 oz. per sq. 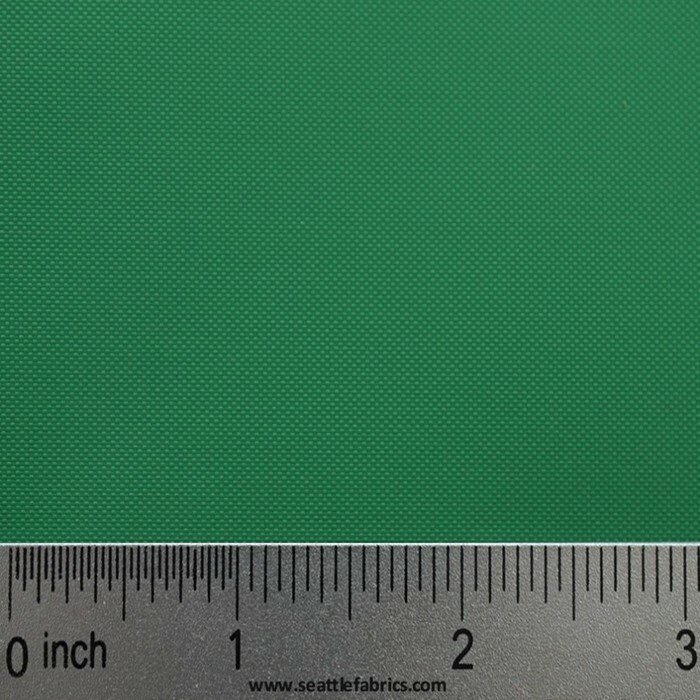 yard 200 Denier Heavy Coated F/R oxford cloth fabric. This is not your typical, lightly coated nylon oxford; in addition to being flame retardant, it has a super heavy 1-1/2 ounce flame retardant urethane coating! Giving it superior characteristics, this fabric is waterproof and perfect for applications where weight is critical with out moving up to a heavier fabric. Perfect for displays where flame resistance is required! This fabric works exceptionally well in Display booths, tarps, ground tarps, tent floors, stuff sacks, light weight bags and much much more. We can ship this flame resistant nylon fabric in Red, Orange, Yellow, Green, Royal, Purple, Maroon, Magenta, White, Silver and Black by the yard. Worried about color fade? We have you covered with our 3.5 oz. per sq. yd. UV Resistant Solarmax 200 Denier Flag cloth Uncoated Oxford. This oxford cloth fabric is ready for any outdoor application with its water repellent finish and superior ultraviolet resistance. The use of high tenacity yarns makes an attractive fabric, while maintaining even dye appearance and good screen printing capabilities as well. We recommend using this nylon fabric for flags, Banners, Jackets, Bags, Tents, and Stuff Sacks. This oxford fabric is available in Black, Brown, Silver, Navy, Dartmouth Green, Irish Green, Mint, White, Turquoise, Aqua, Purple, Orange, Spanish Yellow, Yellow, Ecru, Maroon, Ruby, Scarlet Red, Magenta, Pink, Old Glory Blue, Royal, French Blue, Wineberry, and Lavender by the yard. We also offer 4 oz. per sq. yd. 200 Denier Coated Oxford nylon fabric by the yard. This medium weight nylon has a urethane coating that makes it waterproof. This oxford cloth fabric has a nice smooth face that makes it ideal for a variety of outdoor applications. It’s perfect for Banners, Flags, Stuff Sacks, Small Bags and Linings in Bags. 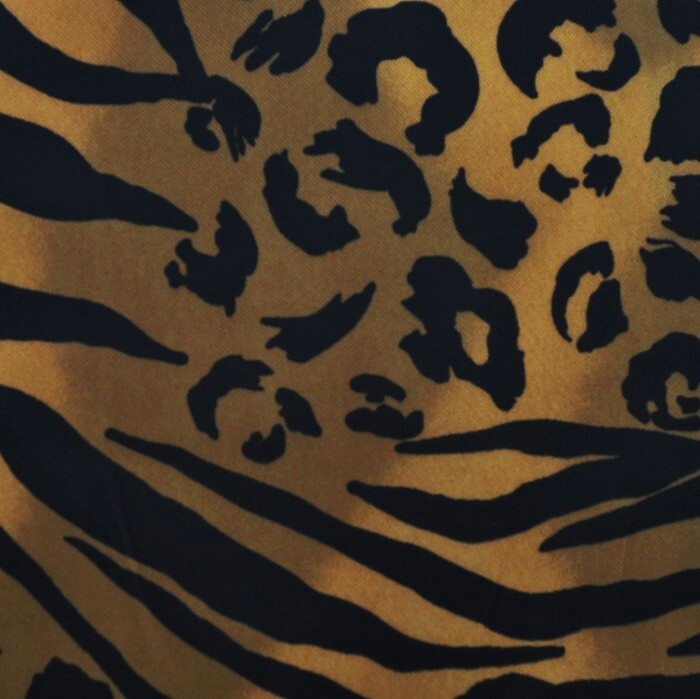 We sell this nylon fabric in Hot Pink, Kelly Green, Yellow, Grey, Gold, Black, Forest Green, White, Old Navy, Purple, Red, Blaze Orange, Royal Blue, Charcoal Grey, Blue Roo, Burgundy, Amber, Turquoise, Texas Tan, Texas Longhorn Orange, Orange and Brown by the yard. Need a bright metallic feel? This 4 oz. per sq. yd. gold metallic oxford nylon fabric comes with a bright gold laminate on a 200 denier black nylon Oxford. This material is also washable which makes it great for outdoor applications like banners and flags, while also giving you the wear resistance you need for costumers and other festive apparel. If you’re looking for something a little more heavy duty, our Heat Sealable oxford cloth fabric can offer you the piece of mind you need. This 200 Denier (approx. 6.5 oz./sq. yard) fabric is lighter and more flexible than the 430 D. Packcloth. It has a special coating that makes it possible to be heat-sealed, coated side to coated side, using a household iron. Perfect for dry bags, spray skirts and all water sports for which you need a waterproof seal. We can include a free copy of a Do-It-Yourself Dry Bags article from Sea Kayaker with purchase upon request. This fabric will serve you well on any water ready project like waterproof patches, dry bags, spray skirts, waterproof instrument cases and packs. We feature this oxford fabric in Red, Blaze Orange, Yellow, Black, Royal and Nickel Grey by the yard.